Indigenous Media Foundation is a not-for-profit organization of Nepal, founded by journalists belonging to diverse indigenous communities, cherishes a dream to support Nepal's Indigenous Peoples through best possible media and communication channels. It believes in the power of media to enable Indigenous Peoples to fight for their constitutional, fundamental and human rights. Indigenous Television is Nepal's (in fact South Asia's) first and only national-level indigenous community television. Launched on August 9, 2016, Indigenous Television is the only TV channel in Nepal which produces and broadcasts programs in diverse languages being spoken in the country. 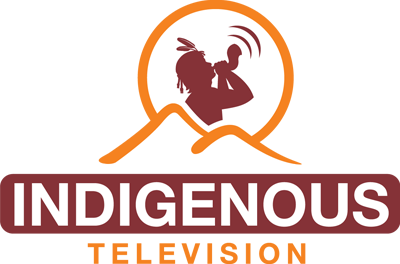 The Indigenous Voice online is the only news portal for, by and of Nepal's Indigenous Peoples which serves as the only forum where aspirations, ideas and experiences of them are shared and equally documented about indigenous peoples from their activities to concerns. Radio is the major medium for Indigenous Peoples to communicate in Nepal. It is an important source of information and is accessible to them. This radio initiative was undertaken in order to serve those marginalized Indigenous Peoples and amplify their voices.